Rabies Vaccination are $12 each. Other Vaccinations will be available. 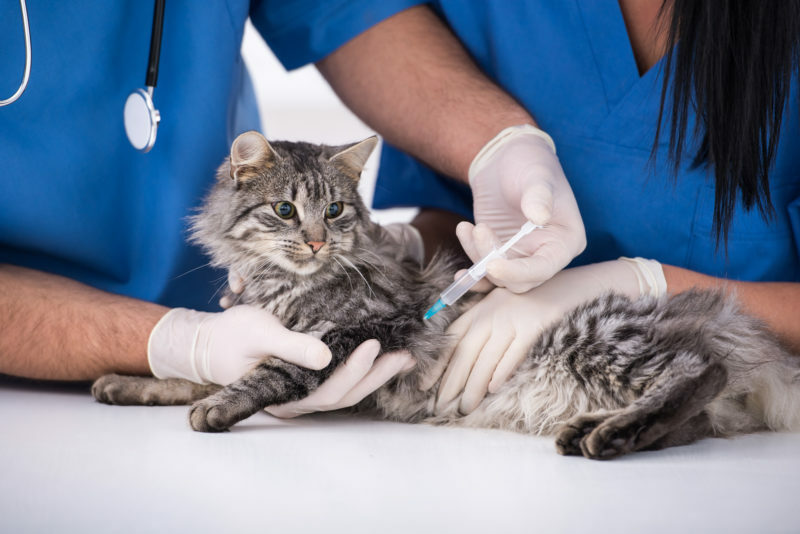 Pet owners are required to present proof of vaccination, spay/neuter, and 62+ years. Rabies vaccination and license are required on all dogs and cats who reside within the city limits of Casa Grande (3 months and older). Remember your pet is required to be on a leash at all times. All pet owners and their pets are welcome to attend this low-cost clinic. For more information on this event or future clinics, please contact the Animal Care and Adoption Center at (520) 426-9300.